Oklahoma Baptist University's liberal arts education will challenge you to question and think -- habits of mind critical to the development of your future career and to developing a truly mature Christian faith. By studying different subjects through a Christian lens, you will develop strong analytical skills, hone your writing and speaking and become adept at adapting to new and diverse situations. OBU's liberal arts training will bring out the best in your mind, hands and heart, preparing you for a rich, highly engaged life. OBU graduates have a 90+ percent acceptance rate to medical school. OBU nursing students pass the licensing exam at a rate consistent with the national average. OBU business grads have scored above the 90th percentile on the respected ETS Major Fields exams. 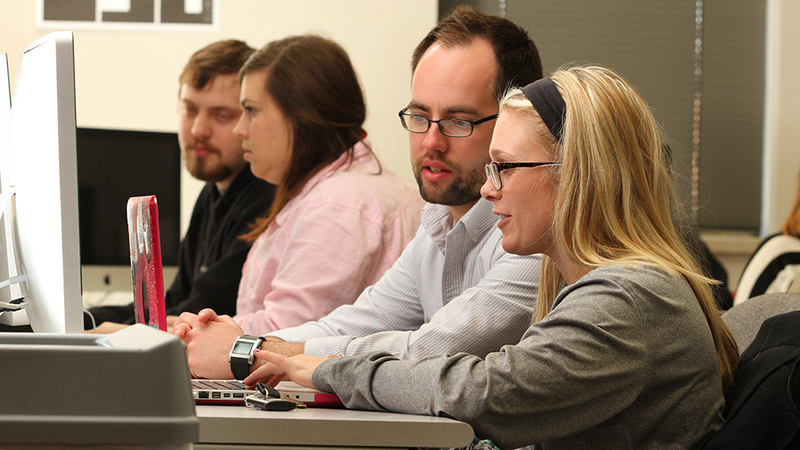 Recent OBU teacher education students passed their competency exams at a rate of 97 percent and 99 percent are teaching full-time. OBU graduates have been accepted into graduate programs at Princeton University, Duke University, the Mayo Clinic and George Washington University, among many others. OBU music education grads recently have enjoyed 100 percent job placement.